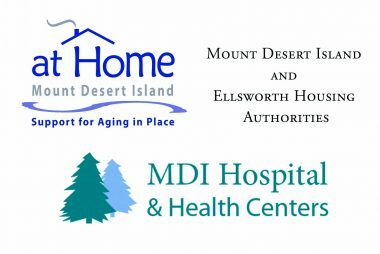 Mount Desert Nursing Association – Keeping MDI "Healthy at Home"
Help us to keep residents of Mount Desert Island and beyond "Healthy at Home"! Getting your annual flu shot and checking your blood pressure are important parts of staying healthy during the winter. We depend on the generous support of our community. Please visit our Support page to see what you can do. At MDNA we recognize the importance of social contacts as part of our overall wellness program. 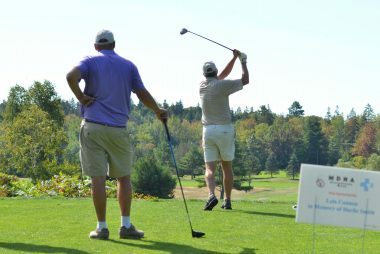 See what is happening around MDI this week. 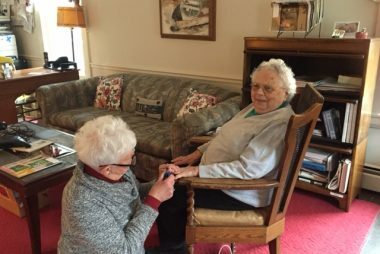 The Mount Desert Nursing Association is dedicated to serving the health care needs of the Island of Mount Desert’s seasonal and year-round residents. We have skilled, caring registered nurses to provide top quality care in the home to all ages. As a private, independent organization, the needs of the patient are always put first. The Nursing Association also supports community health by offering preventive and educational programs.